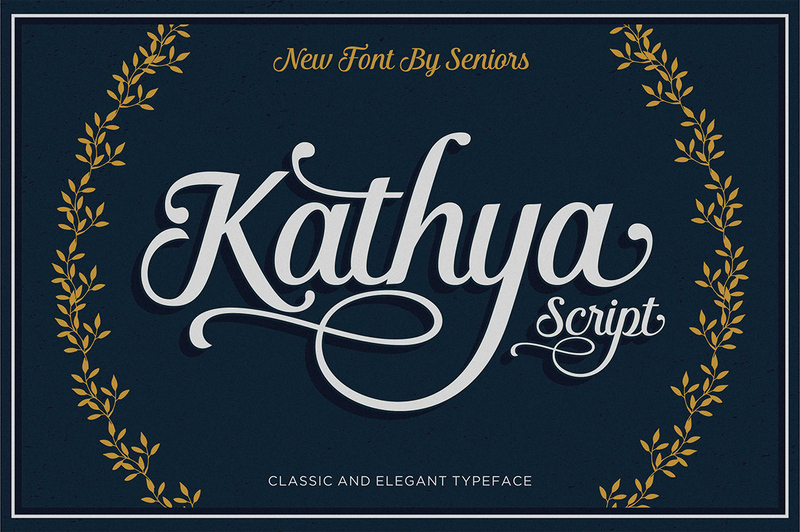 Kathya Script is a calligraphic mixture of retro and modern sans script family created and published by Seniors Studio, an indie font foundry. Featuring 430 glyphs, 176 alternative characters, stylistic ornaments, swashes, ligatures, UTF-8 support Kathya Script can be used for projects requiring logos, wedding invitations, t-shirts, signage, news, posters, badges etc. Glow with Everglow! A font description published on Monday, January 5th, 2015 in Fonts, Seniors Studio by Andrei that has 8,525 views.